The Field Coordinator is a management position based in the Providence, RI office and will support the District Director in the development and implementation of the District’s strategic plans. Key Program Responsibilities include, but are not limited to: furthering the Union’s Member Leadership Program; supervision of Field Representatives; developing and directing Bargaining Contract Campaigns, Organizing, Political, and Legislative Campaigns. The Field Coordinator will cover member worksites in Rhode Island, southeastern and western Massachusetts. Therefore, possession of a valid driver’s license and a working car with insurance is required. Please send résumé and letter of interest to HR@seiu32bj.org. Please use “District 615” in the Subject line of your email. 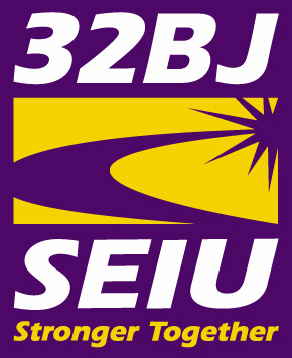 32BJ SEIU is an equal opportunity employer. Women and people of color are encouraged to apply.